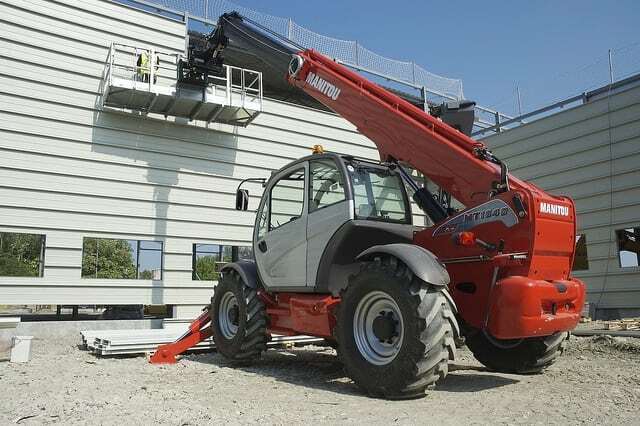 Manitou earned it’s stripes producing top class Rough Terrain Forklifts and Telescopic Handlers but they also produce an excellent range of Rough Terrain Access machines including both EWPs and factory Access specification Telescopic Handlers. 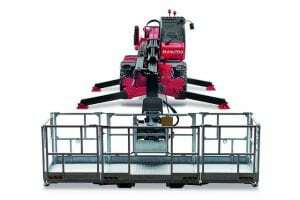 These machines will handle the most difficult environments including the notoriously boggy Western Australian black sand and offer lifting capacities above 1000 Kg or 3 persons. 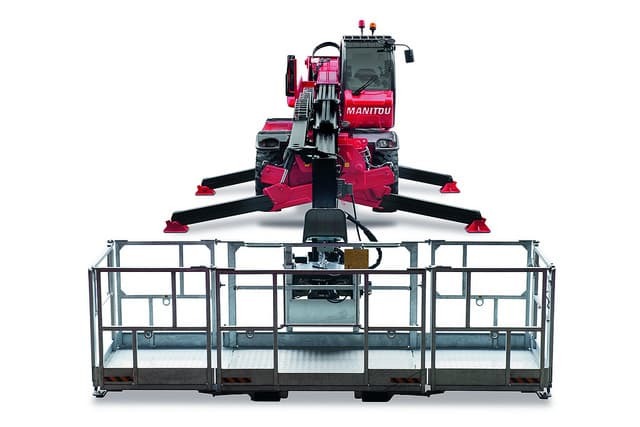 Manitou innovation can even provide highly unique Access solutions such as Access platforms with winches, the Underground Mining Platform with a massive 1200 Kg capacity, even a 3D Access system for reaching under structures. 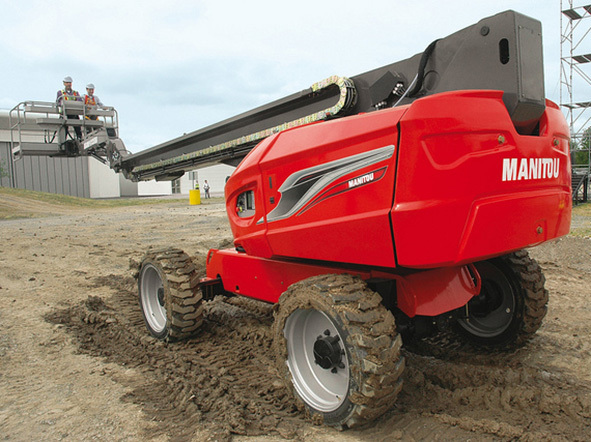 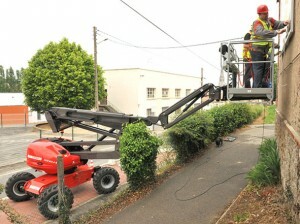 Manitou Access machines are stable, offer smooth & accurate controls for ease of operation. 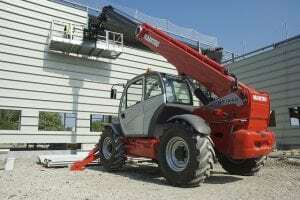 EWPs are equipped with onboard diagnostics for improved remote support plus a wide range of machines to suit most applications. 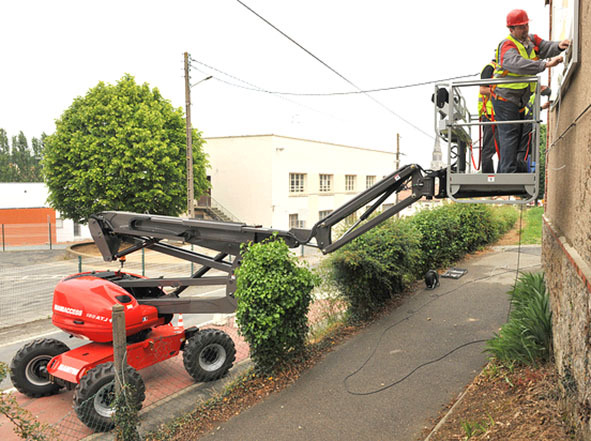 Talk to our Team today on a Manitou Access Solution.